Interactive Fiction; The Literature Of The Future? So, I was recently writing about the Human, and the onset of the Post-Human – an idea I intend to write some more on once I’ve properly got my head around it – and it got me thinking about the future of entertainment and literature. It’s obvious that these new, inter-connected creatures will demand something more engaging than traditional novels and books of poetry. 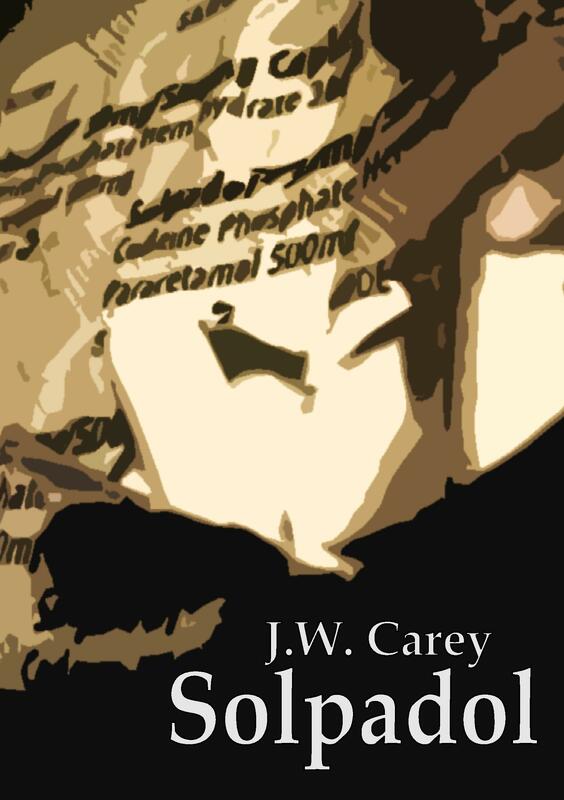 Traditional literature – you can’t kill what won’t die! Personally, I don’t think that traditional literature, as we know it, is ever really going to die out. Not only is it a really practical way of experiencing narrative, as well as giving the creator almost unrivalled options in the form and style with which they present it, but it has earned a kind of mysticism over the past few thousand years. A paperback is almost a holy thing, to many people, and they have a charm that can’t be beaten by eReaders or audiobooks. 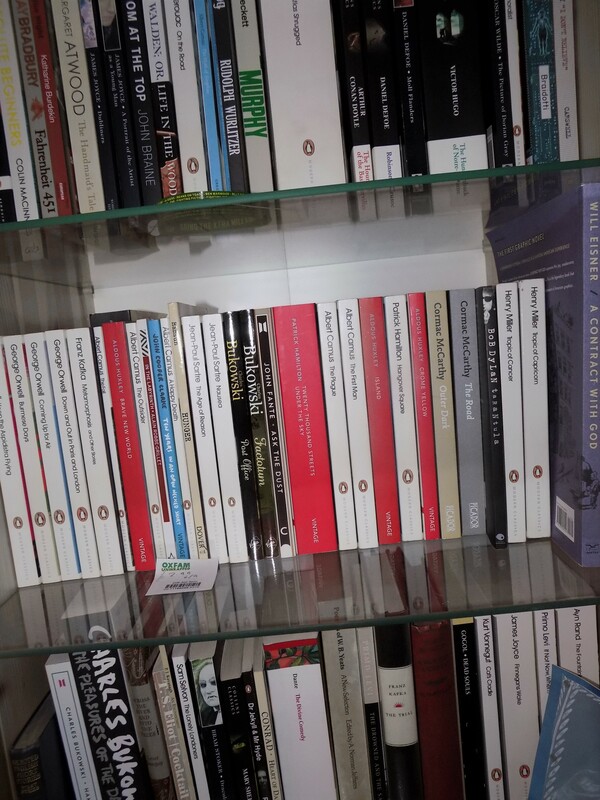 Still, we’ve already seen the first forays of genuine literature into other mediums; perhaps most effectively qualified by the subversion of other genres, similar to the way that many writers have chosen to subvert and push the capabilities of the written word. Interactive Fiction – The Future Of Literature? Now, when I say interactive fiction, I’m not talking about “Choose Your Own Adventure!” books, but narratives that technology allows us to experience. If we feel that our decisions are truly making an impact on the narrative that we are experiencing, then we feel more engaged in the world we’re presented with. 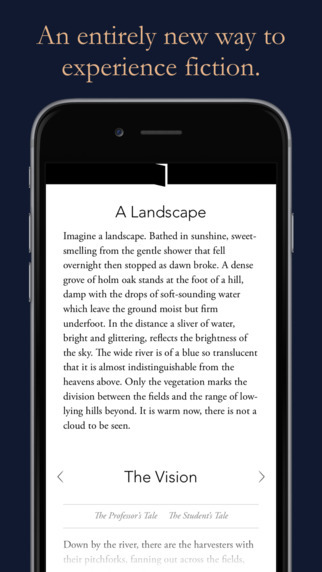 Iain Pears’ Arcadia … And The App That Goes With It! 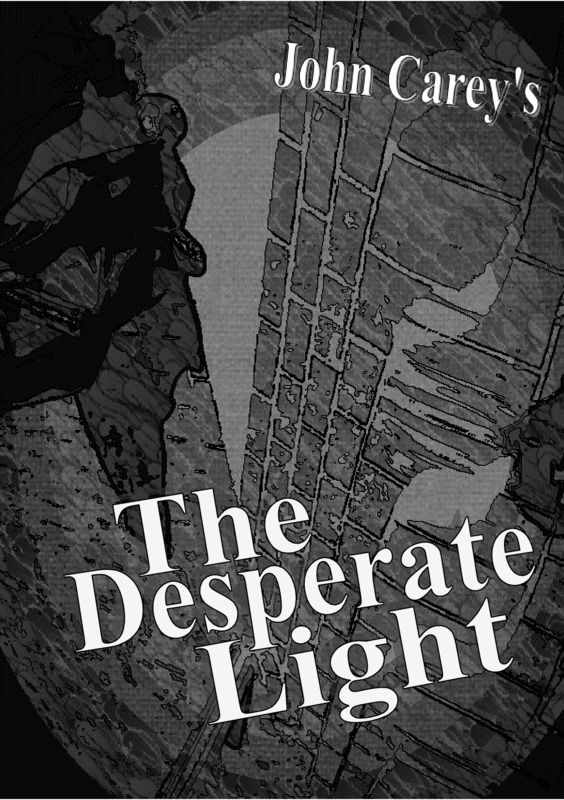 Now, before I get on to hailing video games as one of the next stages in literary development, I’d like to point out an extremely interesting novel by Iain Pears – Arcadia. Pears, said that he began working on the novel in 2010, just when the ideas of digital narrative were starting to take off in the public eye. 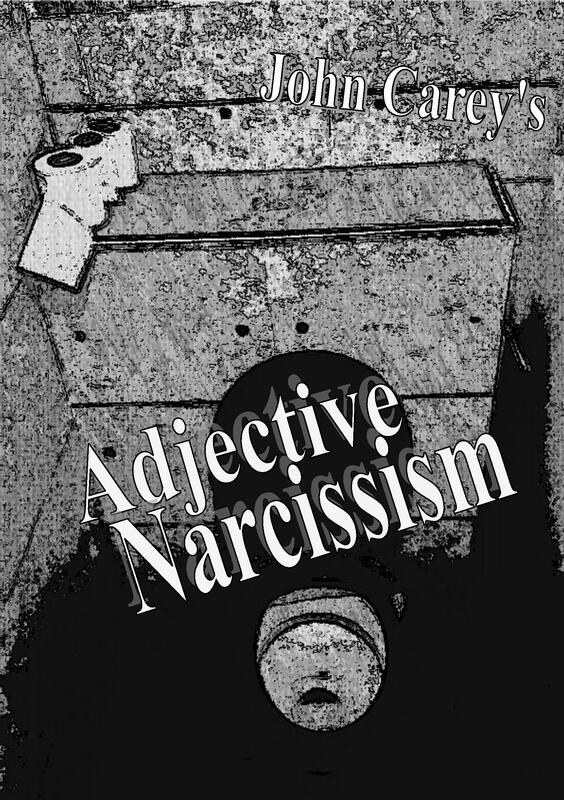 Pears has a reputation for complex narratives; in the past, he has required that his readers remember miniature facts from hundreds of pages previously simply to make sense of a narrative point – similarly, he has forced his reader to jump entire centuries within the space of a few pages. Anyway, his work isn’t really the kind of thing I would normally gravitate towards, but the fact that it is using technology to make his fairly complex, inter-woven strands of narrative, is extremely interesting, and is a great way to simplify a novel for a reader and ensure that they get a more satisfying a rewarding experience – well, if you’re in to that kind of thing. I’d taken to calling it an experience, rather than a game; but who defines what a video game actually is? Anyway, that’s probably an argument for another day, but I firmly believe that more and more literature will make the most of digital mediums to tell their narrative. 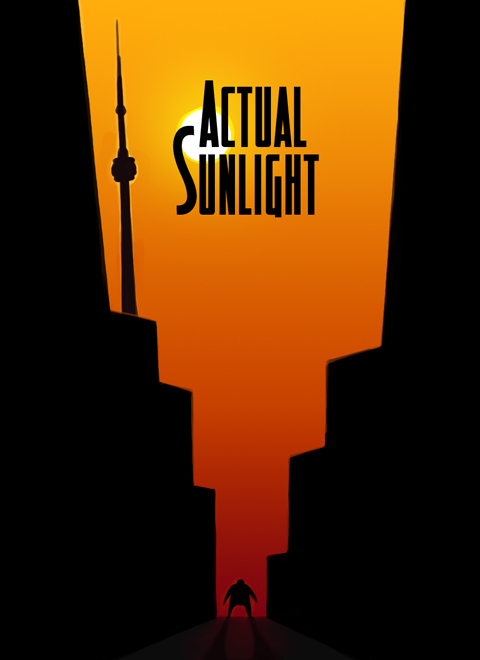 Actual Sunlight is essentially literary fiction for the modern era, the kind of fiction that Patrick Hamilton might have written. 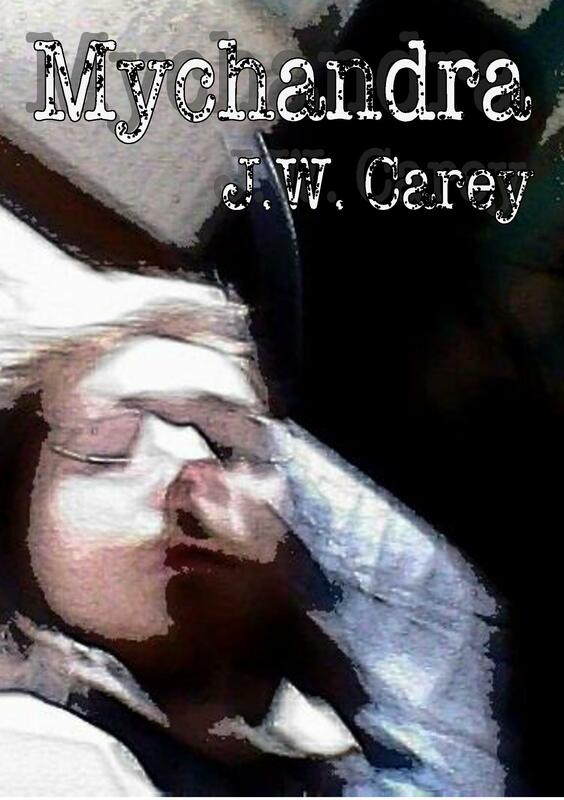 It deals with issues like depression, society and the miserable joy associated with being human (possibly even in a post-human world). 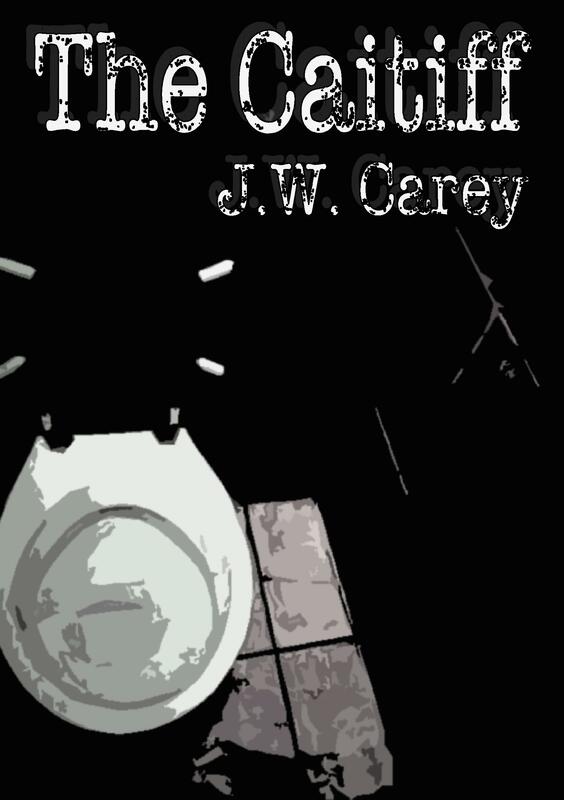 In AS, you are simply following a few days, over the span of a few years, of the main character’s life; from his menial office job, to his unrequited, unspoken love for his co-worker, to his video game obsession and the nights where his insomnia drives him crazy – if, indeed, he does actually go crazy. It’s emotional, and you really feel with the protagonist, and the creator as well – via the notes he leaves around the game. It is certainly one of the most memorable games I’ve ever played, or experienced and, like a good book, I’m probably going to download it again tonight so I can experience it all over again. 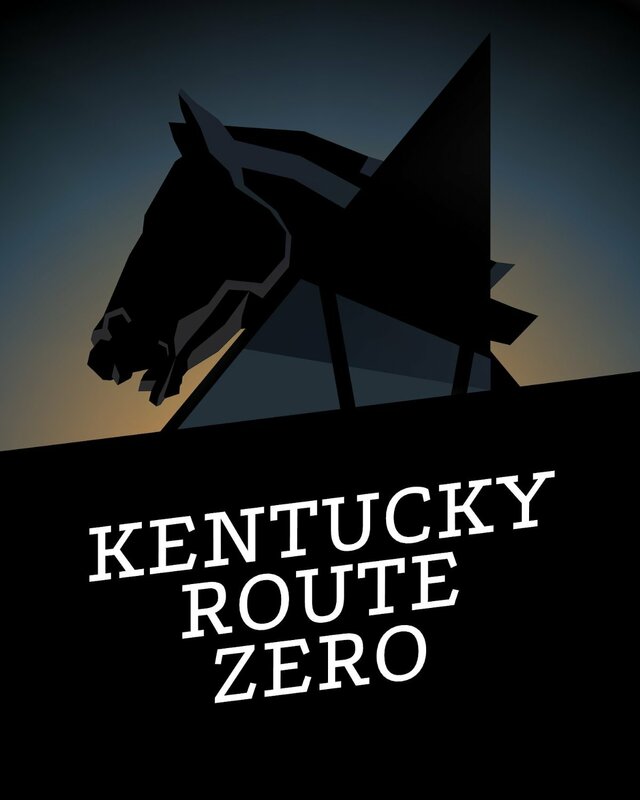 Another of my favourite games, Kentucky Route Zero is pure Americana; from the distinct artistic style and visuals to the haunting music, strange narrative that each character approaches as normal and the hints of American mythology, KRZ is a perfect example of what I can see a great deal of literature developing into. Released episodically, it really does feel like a graphic novel series, but far more interactive, far more emotionally appealing and far more engaging. 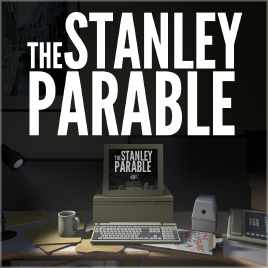 Of course, this might not necessarily be applicable here – and far be it from me to place this weight on the creators’ shoulder – but The Stanley Parable was the first game that really started to make me think that video games could really be an art form – something other than just dry entertainment. It approached video game narrative from the side and tore it apart and really made me feel for the disembodied narrator. TSP is funny, horrifying, clever, joyous and has been met with fantastic reactions from all over the world. If you’re looking for a starting point to get into these so-called “walking simulators” then you need to start here. 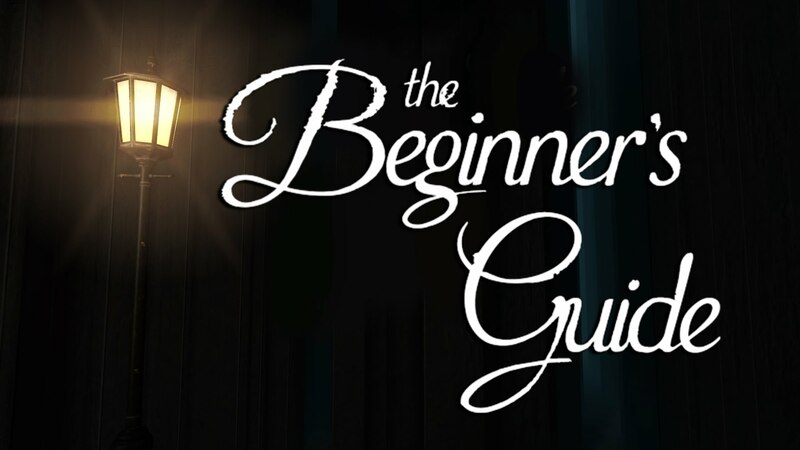 The Beginner’s Guide was created by Davey Wreden, one of the minds behind The Stanley Parable and, again, it turns off into something completely different than I expected. I don’t want to spoil it for anyone, but if The Stanley Parable breaks down what a video game is, and how it all relies on the player’s interactivity, then The Beginner’s Guide breaks down what a human being is, what art could be, and what obsession and friendship can do to teat people apart. Of course, these are just a few mentions of some of my favourite forms of narrative, “artsy” games, and there are certainly dozens more, but none of them have had the lasting effect on me that these have. I’m not saying that all literature must immediately become interactive or face extinction, and I still like the idea that “this is what I present, take it as you will” without a certain level of interactivity beyond the turning of the page. Anyway, what do you think? Are there any examples of interactive fiction that have really stuck in your mind? 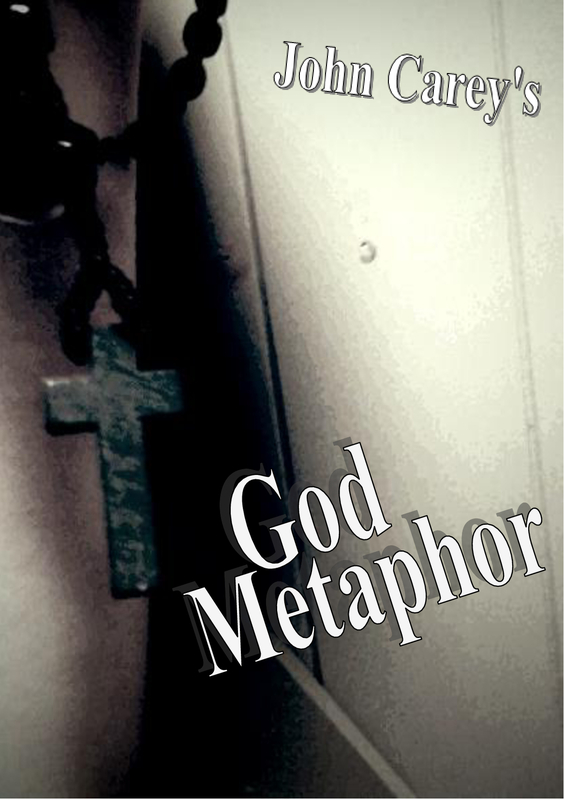 Or do you think it’s just a fad, and that literature will always remain the written word and nothing more?